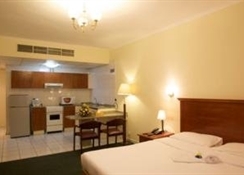 Designed for both business and leisure travel, Al Mas Hotel Apartment is ideally situated in Bur Dubai; one of the city's most popular locales. The city center is merely 8 km away and the airport can be reached within 20 minutes. A haven of rest and relaxation, the hotel will offer total renewal just steps away from the city's numerous attractions such as Consulate General of Australia, Burjuman Center, Wonder Bus Tours.At Al Mas Hotel Apartment, every effort is made to make guests feel comfortable. To do so, the hotel provides the best in services and amenities. The hotel provides 24-hour front desk, 24-hour room service, facilities for disabled guests, luggage storage, Wi-Fi in public areas to ensure our guests the greatest comfort.112 rooms spread over 8 floors provide a warm and pleasant home away from home. 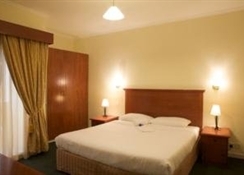 Modern comforts such as non smoking rooms, air conditioning, heating, desk, balcony/terrace can be found in selected rooms. The hotel's fitness center, sauna, outdoor pool are ideal places to relax and unwind after a busy day. When you are looking for comfortable and convenient accommodations in Dubai, make Al Mas Hotel Apartment your home away from home. 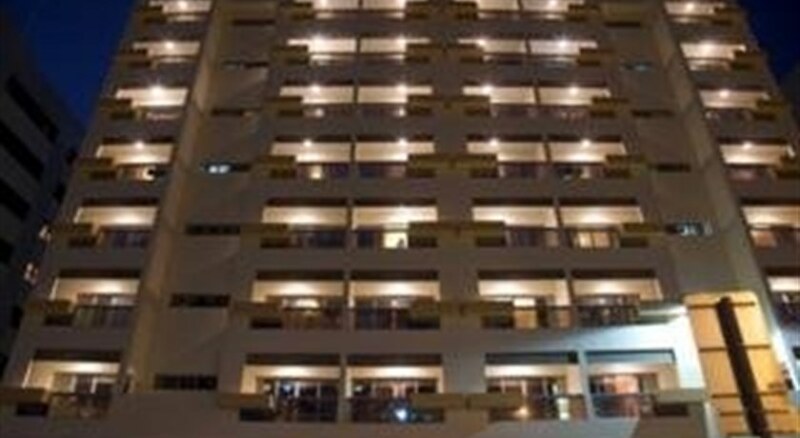 The aparthotel offers a total of 112 rooms, of which 84 are studios and 28 are one-bedroom suites. The air-conditioned establishment offers a lobby with 24-hour reception and check-out service, a hotel safe, lift access, cafï¿½ and breakfast room. 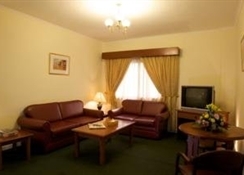 Furthermore, guests may take advantage of the Internet access, room and laundry services and car park. The 112 apartments of the property are classified into Studios, Executive Suite (1 bedroom apt) and 2 Bedroom Apartments. These individually controlled air-conditioned apartments are appointed with colour TV, IDD telephone and washing machine. Attached kitchen feature a range of facilities like modern cooking range, refrigerator, microwave oven and cutlery. 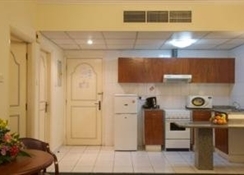 Located behind the popular BurJuman, Al Mas Hotel Apartments is a 20-minute drive from Dubai International Airport. 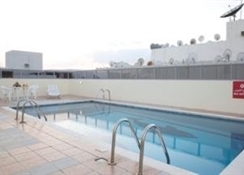 Al Mas Hotel Apartments offers swimming facilities to guests, for example a swimming pool. A dry cleaning/laundry service is part of the list of services that you can benefit from here. Particularly interesting for today's business traveler: the presence of a business center alongside a secretarial service.Al Mas Hotel Apartments is appointed with air conditioning.